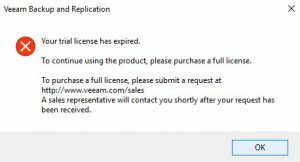 After downloading and installing the Veeam Agent for Microsoft Windows on my workstation and adding the agent to VBR, I scheduled my job and let it run. However, I let the license expire before purchasing one. 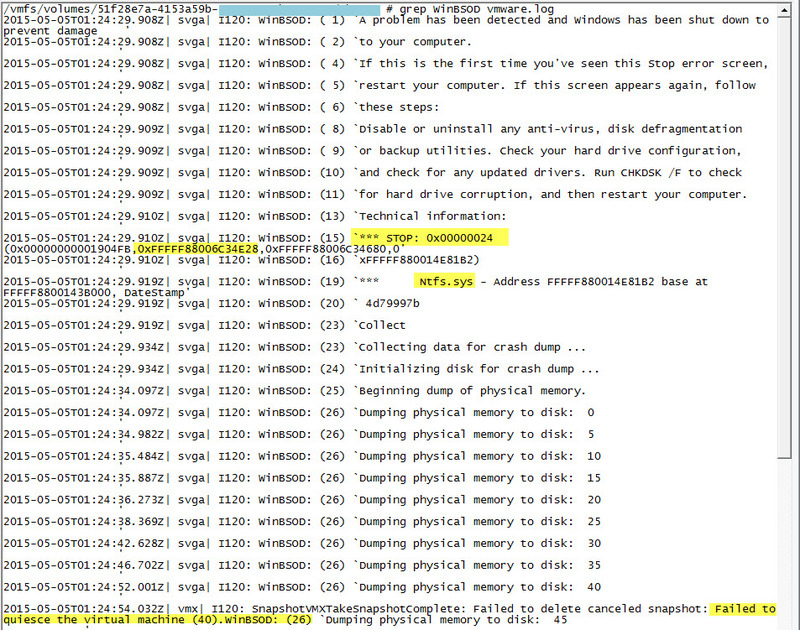 Every backup in my vSphere environment stopped backing up on schedule. Manual jobs ran and completed, but nothing would run as scheduled. Here is the proper way of removing the expired license from VBR. You’ll be prompted to continue the license removal, press y. 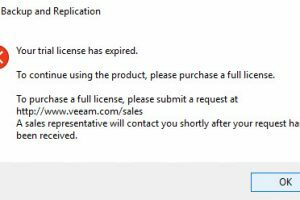 Next, restart both VBR and EM and verify at all licenses have been removed. Test your jobs by rescheduling one for a few minutes out, once the job runs, the hosts that the VMs run on will begin to re-add themselves to Licensed Hosts. I loathe updating Java because you never know what it will break. 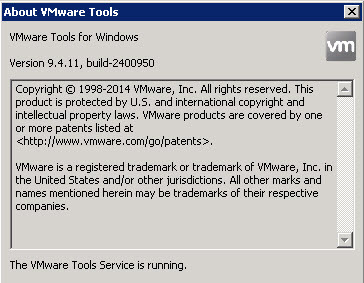 This morning, it was the Dell EqualLogic VSM plug-in for vCenter. I thought to disable the current version and enable the previous version, but there is a way to add this URL as an exception. 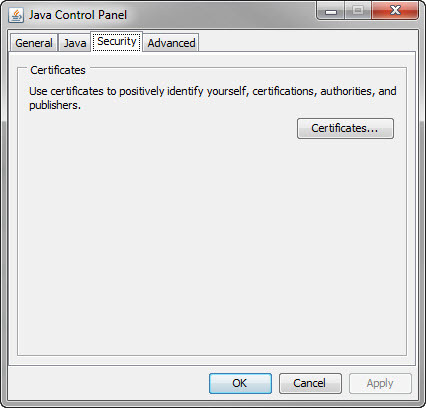 Launch the Java control panel (I’m running 2008 R2) and click on the security tab. Add the URL in the above mentioned error, by clicking Add, then typing in the URL.I also added the IP to vcenter as well. 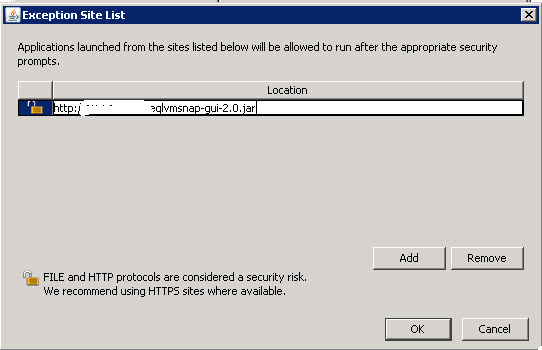 Click OK.
One more warning about the HTTP location you’ve entered. Just click continue. 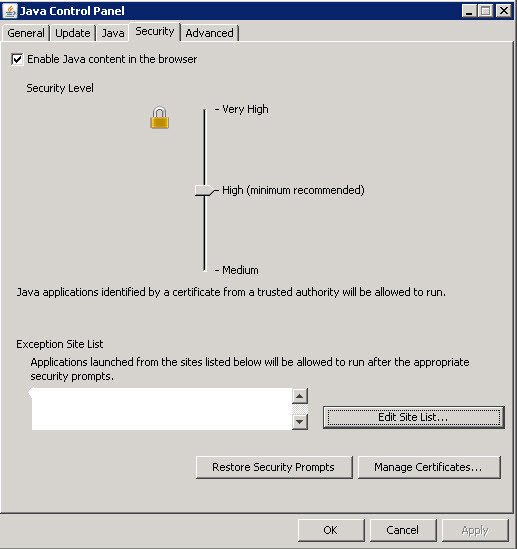 Apply the changes and close the java applet. Be sure to close the vCenter client as well. 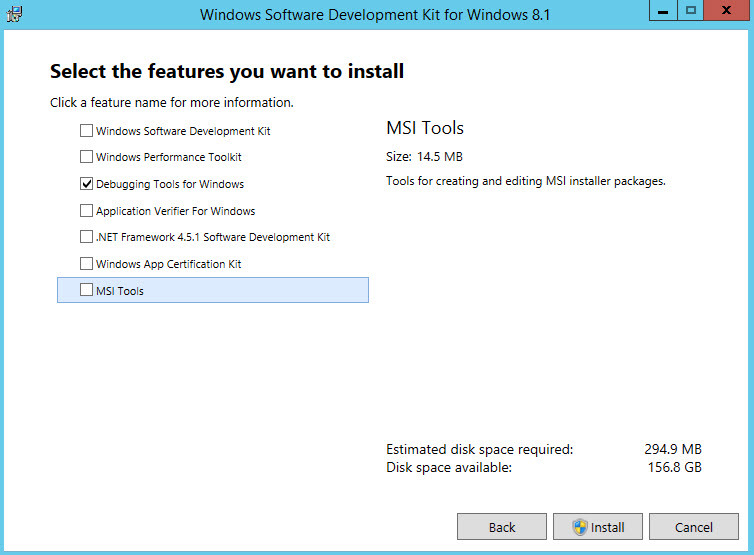 Launch the client and log into VSM as usual. 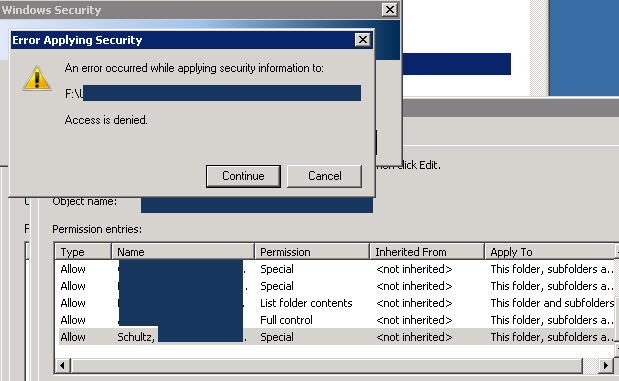 In Windows 7, there is no exception list under the security tab. 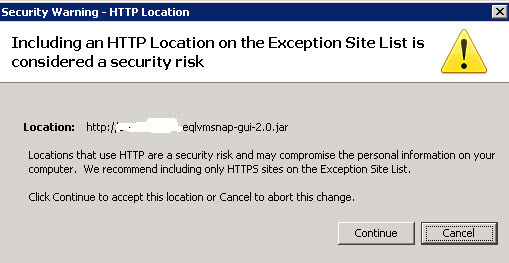 To add your site to an exception list, you can create an exception.sites file and add the URL. If there is a file named exception.sites, add the URL to that file. One URL per line. If not, you can create it and add your URL. 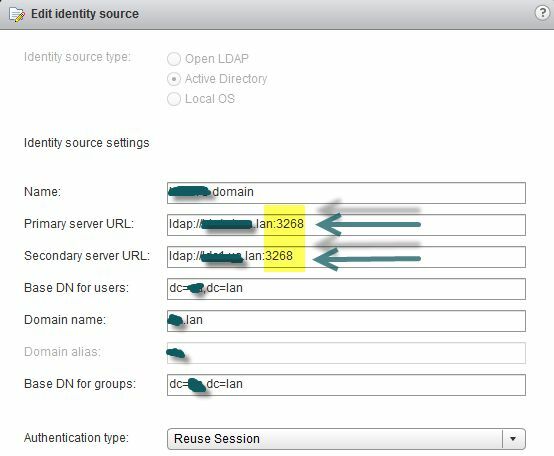 We updated our domain from 2003 to 2008 R2 and replaced all old domain controllers (DCs). I’d changed the primary and secondary server URL (there was no port number previously) during the cut over and all has been working well for the past 26 days and today, nothing. 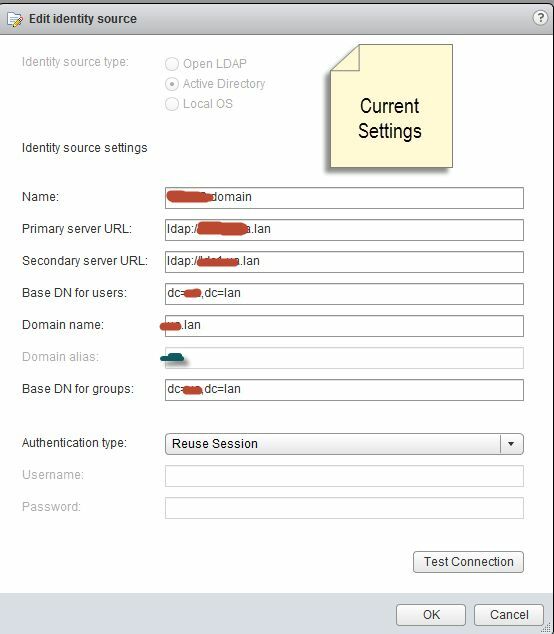 I logged into the web client as admin@system-domain to confirm I was pointing to the new domain controllers and I was. So now I’m really stumped. KB article 203918 solved the riddle. To view the identity sources: Administration > Sign-On and Discovery > Configuration. Here you can view the identity sources. Click the pencil to edit and see more detail. I added the port number to both the primary and secondary server URLs and tested the connection. Click OK to close the dialog box. 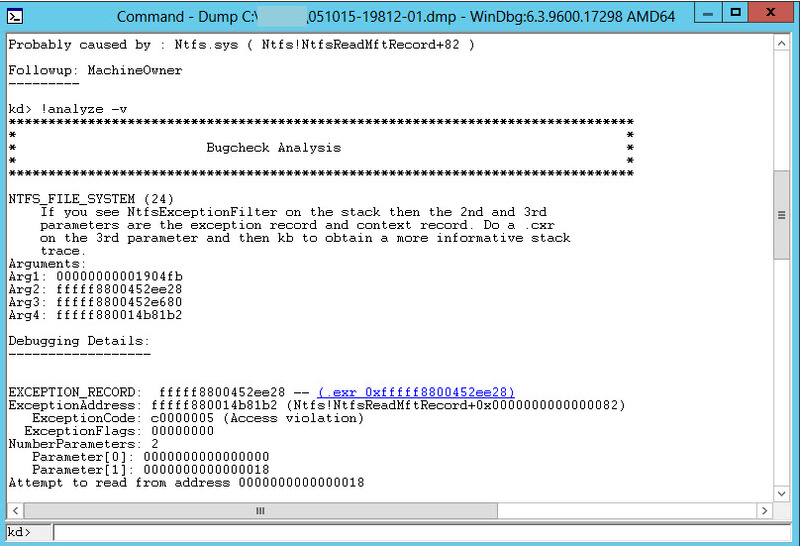 I was then able to launch the fat client without error. 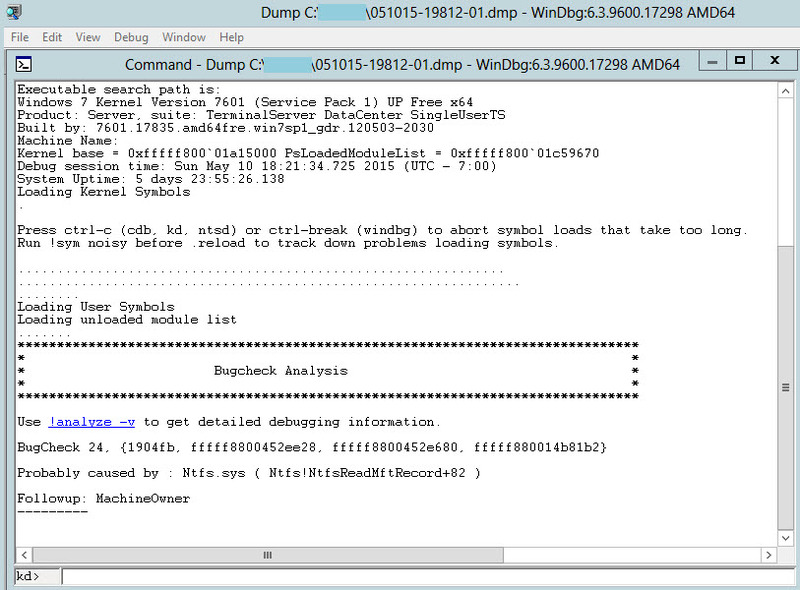 Don’t forget to log out of the web client as admin@system-domain. 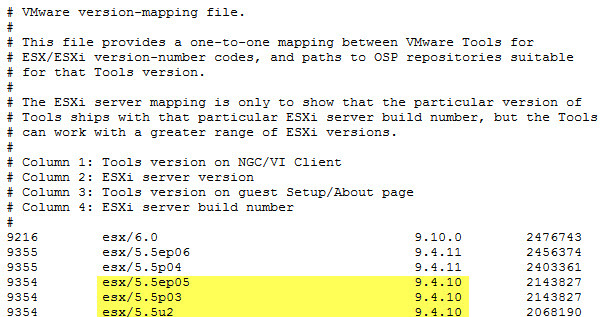 It’s safe to assume when I installed 5.1, I didn’t enter the port number as suggested in the Configuring vCenter Single Sign on doc and it worked just fine. Upon upgrading, the port became a required setting.